Yorkshire drivers are set to feature prominently in the Filey based Trackrod Rally at the end of the month. 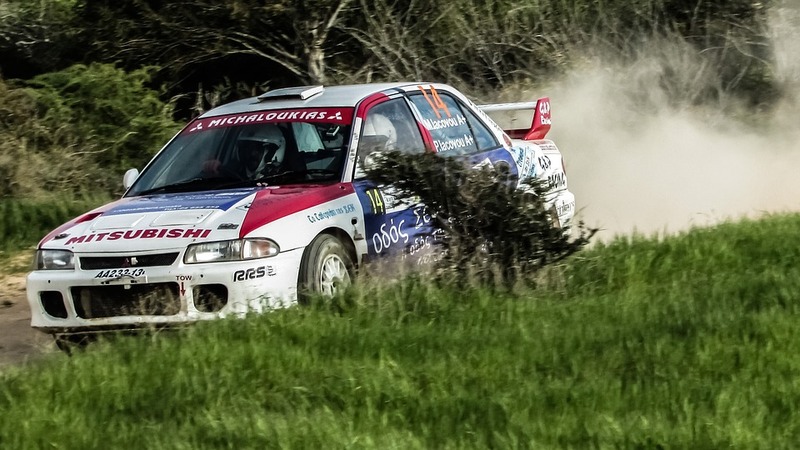 Ripon Dairy owner Payne has won the Trackrod Forest Stages Rally, which runs throughout Saturday, for the past two years and has his eyes set on a straight hat-trick – achieved only once previously on the event, by Chris Mellors between 1994 and 1996. The Forest Stages event runs parallel to the Trackrod Historic Cup, for the eye-catching rally cars of yesteryear, which begins Friday evening and forms the final round of the Mintex MSA British Historic Championship, where another epic battle for supremacy is expected. In total around 150 vehicles to take to the forests near Pickering to tackle five different stages, with the fast and furious Dalby test being run twice, as it kicks-off proceedings in spectacular fashion, in total darkness, on Friday night for the Historic competitors. Petch’s success in the BTRDA Championship comes exactly 25 years after his father Steve, who starts 10 cars further back in another, slightly lower specification Fiesta S2000, took the crown behind the wheel of a Subaru Impreza. Last year Petch finished just 22.8 seconds behind Payne’s similar Fiesta, while 12 months before that he was again right up his North Yorkshire rival’s exhaust pipe entering the penultimate stage when he was forced out by mechanical failure.